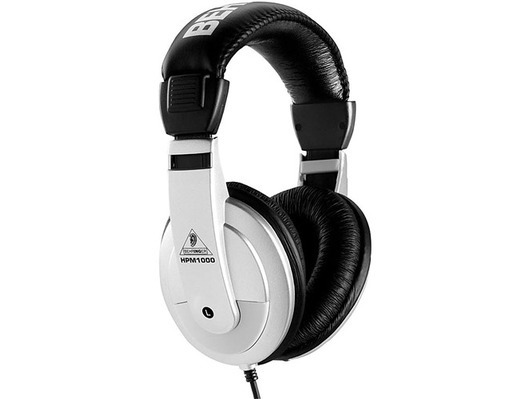 The Behringer HPM1000 are great quality, multi-purpose studio headphones that are ideal for mixing, monitoring and home use. 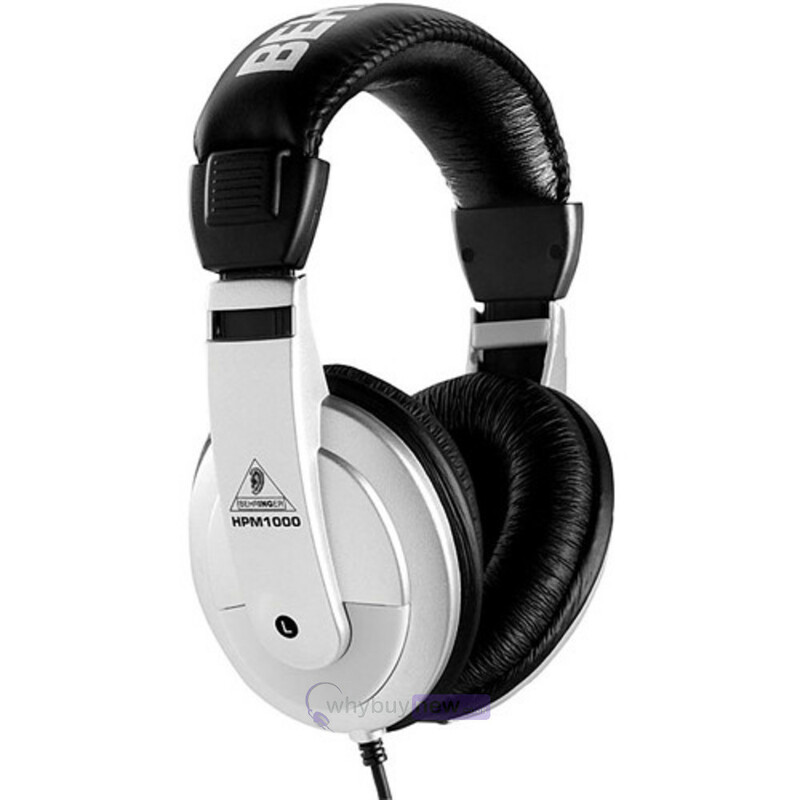 These headphones feature oval-shaped ear cups and a comfortable headband which makes them ideal for extended listening sessions. 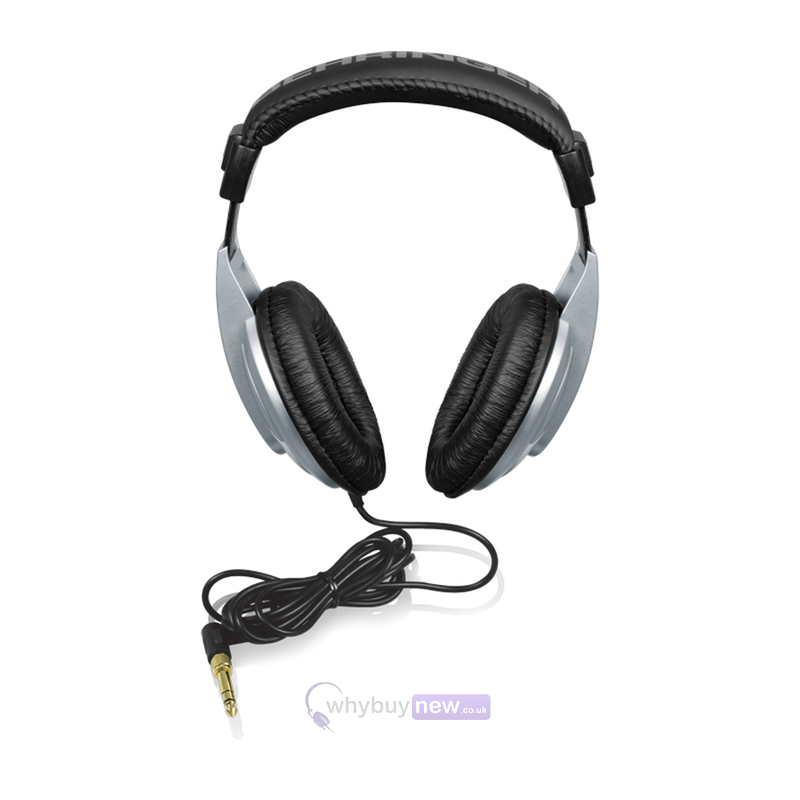 Whether you're mixing a recording, monitoring a bass line - or just sitting back enjoying your favorite MP3, you want headphones that deliver a wide frequency response and high dynamic range. 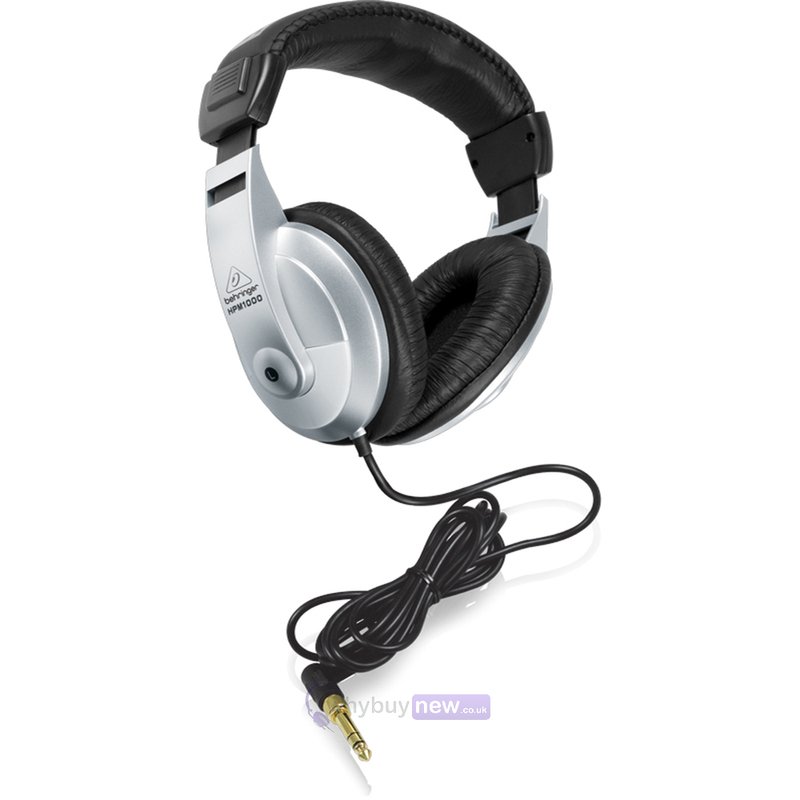 The HPM1000 headphones provide incredible high-resolution performance - at a price well within the reach of every budget! HPM1000 headphones provide everything you need for comfortable listening. The oval-shaped ear cups contain high-resolution capsules that deliver every nuance of your sound. Featuring a single-sided cord that resists tangling, an ultra-comfortable headband, and a 1/4" adapter for the 1⁄8" connector, HPM1000 headphones are compatible with everything from your smartphone - to your mixing console. With the amazing HPM1000 phones, you get truly-exceptional, high-resolution sound reproduction - at a price that will leave money in your pocket for more tunes, or more studio gear!